Viola Desmond was a key player in the country's Civil Rights movement. The new Canadian bank note that prominently features the portrait of a Black woman activist is finally in circulation. Viola Desmond made history when it was announced earlier this year that she would appear on Canada’s new $10 bank note, the first Canadian woman to do so. 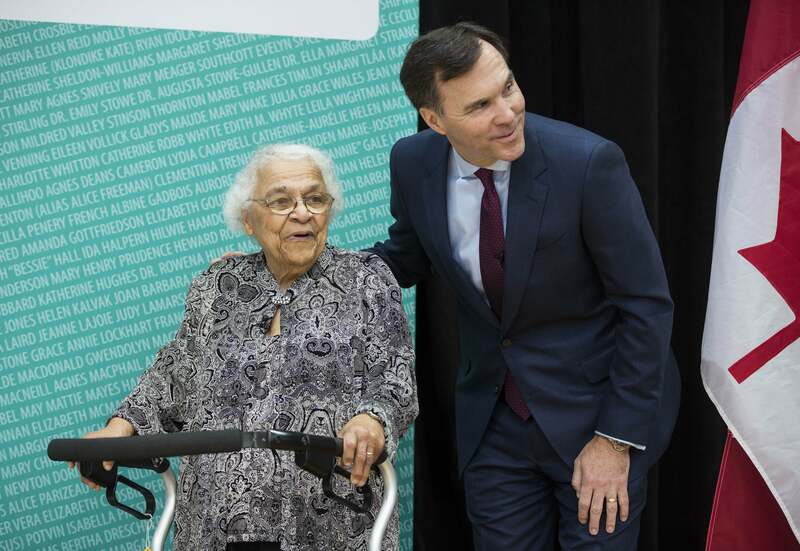 Canadian Finance Minister Bill Morneau announced that the businesswoman, mentor and Civil Rights icon would grace the front of the $10 note in the next circulation. Although most Canadian currency features the Queen of England, Desmond will be the first Canadian woman by birth or naturalization to be portrayed on a banknote. “The Queen is in good company,” Desmond’s sister Wanda Robson said Monday in a ceremony, the Globe and Mail reports. Robson, 91, was due to make the first purchase with one of the new $10 bills. Often called the Canadian Rosa Parks, Desmond took an anti-segregation stand in a Nova Scotia theater by sitting in the whites-only section in 1946. She was then arrested and fined, but she helped inspire the country’s Civil Rights movement. After a lengthy process involving 461 eligible nominees, Desmond was chosen, officials said. 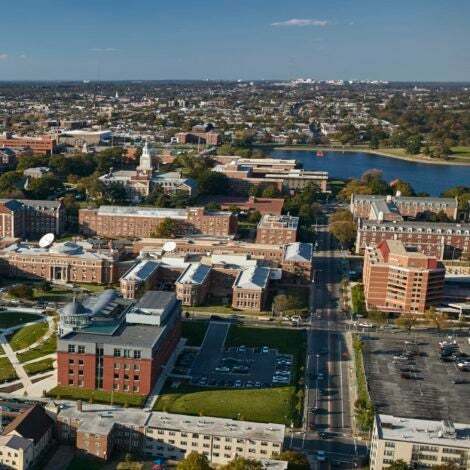 She was selected from among women who met the eligibility requirements of demonstrating “outstanding leadership, achievement or distinction in any field”, and died at least 25 years ago. 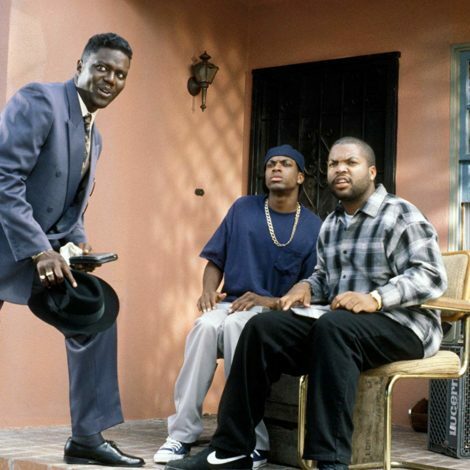 Desmond died in 1965. “This spirit of activism is the force that allows us to make progress together as a society on difficult issues like racism, and sexism and inequality,” Status of Women Minister Patty Hajdu said, as CBC News reported.